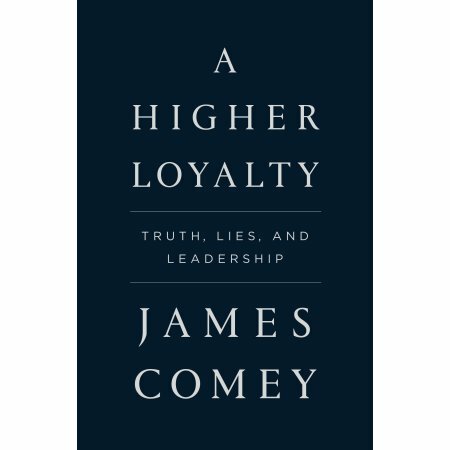 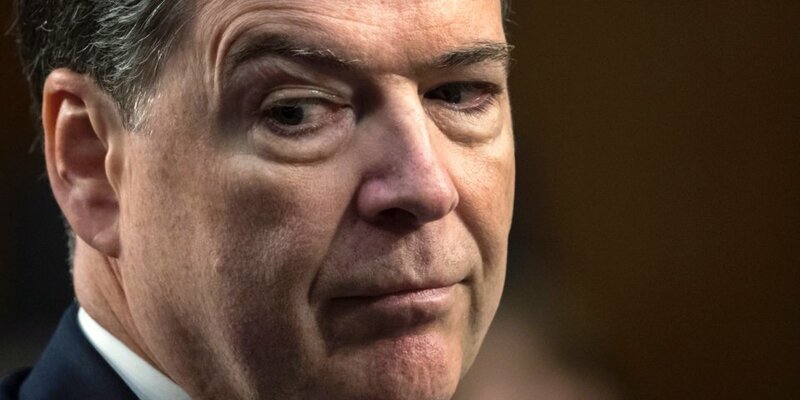 Former FBI Director James Comey releases his memoir “A Higher Loyalty” next week and it is already catching the media by storm. 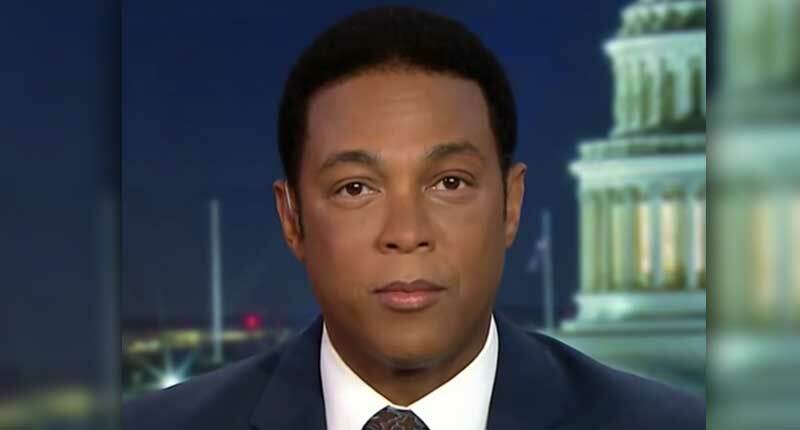 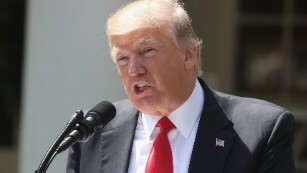 The controversial figure calls President Donald Trump as unethical and “untethered to truth” and calls his leadership of the country “ego driven and about personal loyalty” in a forthcoming book. 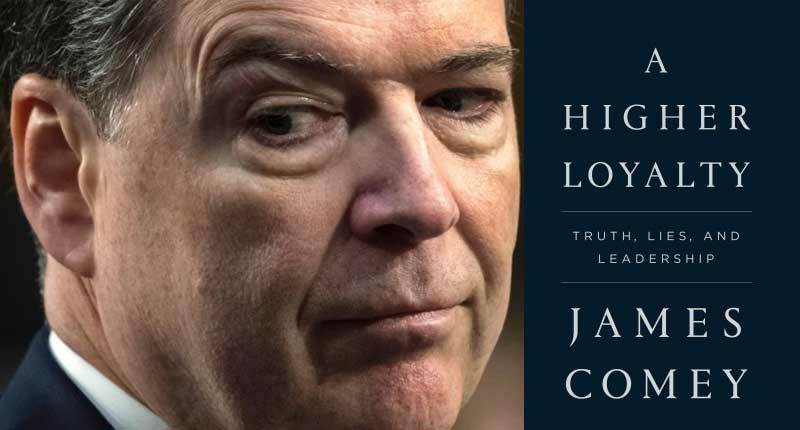 The book list details of unknown dealings with Trump and why he chose to reveal Hillary Clinton email investigation to the public.